Kristen joined Avalon in 2005, making the transition from “client” to “consultant” with ease. Her array of work on the client side gives her a unique perspective on the challenges that non-profit organizations experience, allowing her to develop her expertise in both benefits- and mission-based offers, and applying these successfully to her client accounts at Avalon. Prior to joining Avalon, Kristen was deputy manager for the direct marketing and telemarketing fundraising program at Public Citizen. She also managed the organization’s membership premium products and served on the research committee to develop online product marketing strategies. Kristen’s previous experience also includes managing programs for the Detroit Historical Society and Museums and public relations for the Michigan Opera Theatre. While at Avalon, Kristen has skillfully managed the fundraising programs for a range of cultural and performing arts organizations, including the John F. Kennedy Center for the Performing Arts, National Air and Space Museum, Wolf Trap Foundation for the Performing Arts, and the Monterey Bay Aquarium. 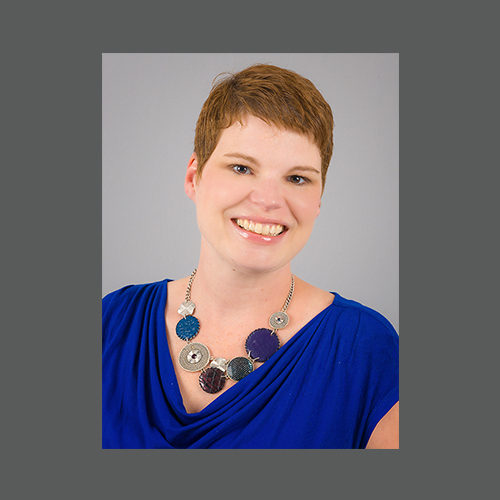 Kristen delivers comprehensive account management skills to her clients’ programs, which include experience developing creative concepts and strategies that produce results. Kristen’s creative management contributed to the 2008 James Smithson Society MAXI award. She currently serves on the Board of Directors for the Direct Marketing Fundraising Association in New York as the Membership and Marketing Director. Outside of Avalon, Kristen loves spending time with her husband, their two young daughters, and their dog. She enjoys attending museums and cultural events in the tri-state area with her family and traveling overseas whenever possible.